A collection of brilliant recipes you need, like the ultimate beef burger, perfect pies, a foolproof risotto and puddings to die for. With James’ help, you can master them all. 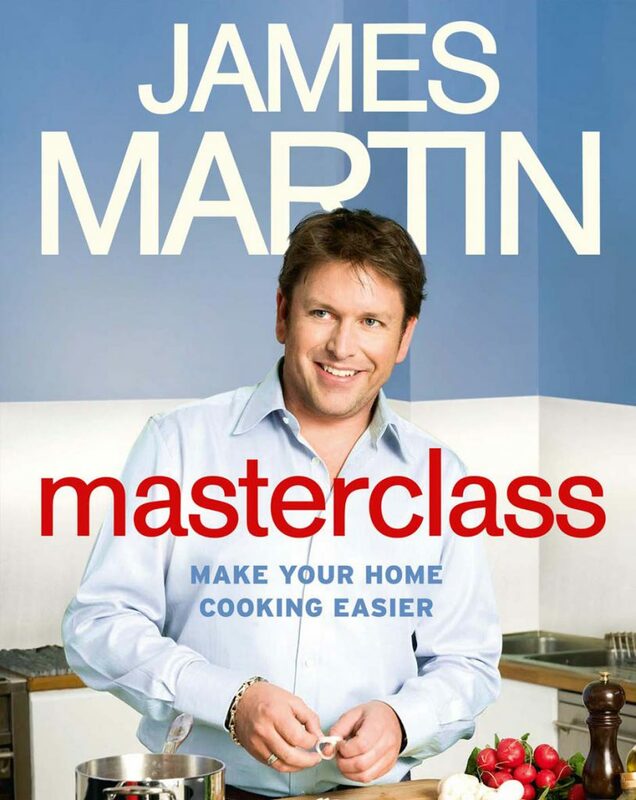 Masterclass is the ultimate collection of recipes, the ones that everyone should know how to cook. 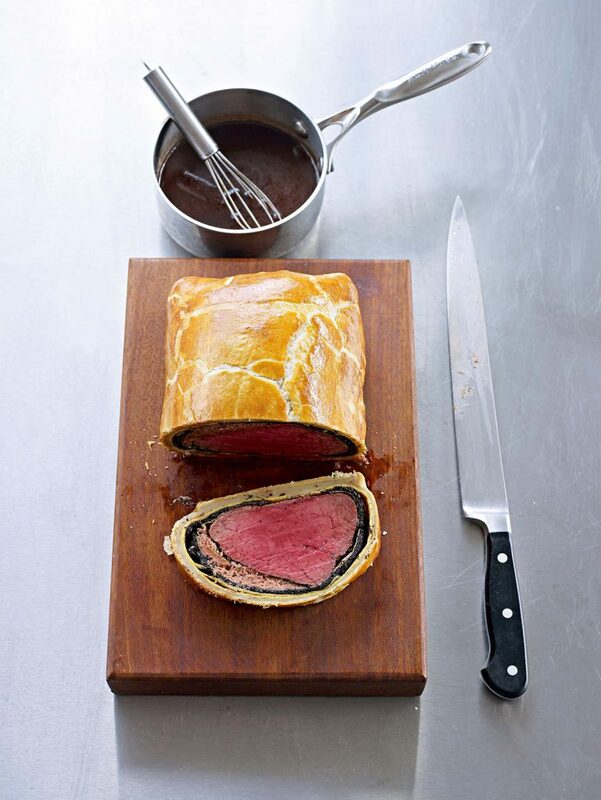 James takes classic dishes and much-loved favourites and makes them simpler than ever, and even more delicious, adding some exciting tweaks and twists of his own. Learn how to master beloved classics such as Cheese Soufflé, Beef Bourguignon and traditional Bakewell Tart, as well as James’ take on international dishes such as Onion Bhajis, Saffron Gnocchi, Bang Bang Chicken and Brioche French Toast. Alongside the recipes, you’ll find manageable step-by-step guides to essential kitchen skills, such as how to fillet a fish, how to tie a joint for roasting and the best way to poach an egg. So, if you want to take your cooking to the next level, James will help show you how.